Rethink Robotics' recent release of Intera® 5.2 is an expansion of its first-of-its-kind Intera software platform that provides critical data insights to manufacturers in real time. 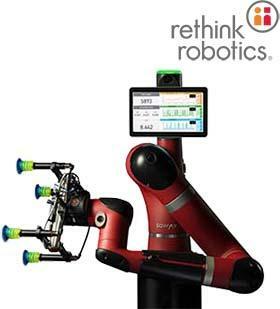 Rethink Robotics’ Sawyer™ gives operators and line managers valuable data at a glance, including metrics such as cycle time, part count, speed and force. The new feature, Intera Insights , displays key performance indicators (KPIs) via a customizable dashboard on the robot’s on-board display, making it accessible directly on the factory floor. The same charts are also fed back to the Intera Studio platform, providing visibility to other members of the manufacturing team. 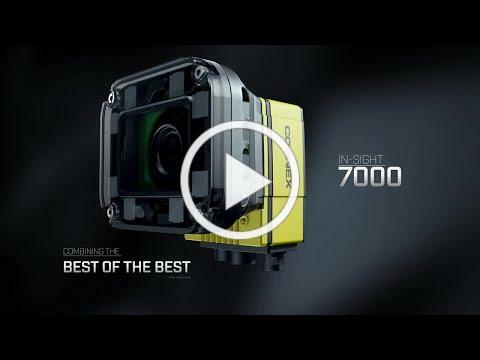 With hundreds of custom configurations, the highly modular, highly powerful Cognex In-Sight 7000 removes any limits to building your vision. 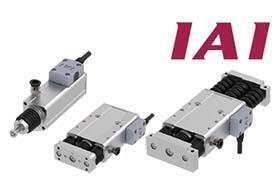 The modular design of the new In-Sight 7000 gives you the opportunity to configure a vision system for your applications. 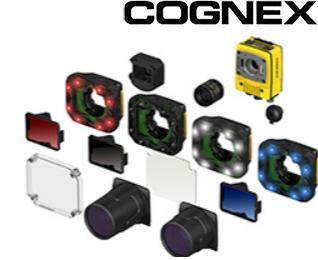 ﻿FLEXIBILITY: Field-configurable lenses, lights, filters, and covers for custom applications. PERFORMANCE: Powerful vision tool library with new, blazing-fast PatMax RedLine. EASE OF USE: Fast and intuitive application development with EasyBuilder ® . 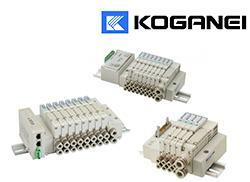 The F Series directional control valves from Kaganei are versatile, reliable and ready for delivery. These flexible valves offer field selectable base or direct piping options and can be converted from single to dual solenoid in the field. They are available in 3 sizes: 10mm, 15mm and 18mm valves providing flow rates from 0.27 Cv up to 1.0 Cv. Serial transmission options include EtherNET/IP, Device Net and EtherCAT. Clayton Controls has substantial inventory levels and can provide assembled valves to meet your needs from our local stock. Cleanroom, dust-proof and splash-proof models of the Mini ROBO Cylinder series have been added to 5 types, with 3 sizes of each type, for a total of 15 models.